In 2016 we saw some incredible decisions taken by some of the reputed companies over the globe. One such decision that stands out from every other is that Google releasing their own smartphones. The Google Pixel phones were the search giant's first attempt to take on the Apple iPhone. And, they succeeded in doing that. The Pixel and Pixel XL is widely regarded as the best smartphone of 2016 and best camera smartphone of all time. However, Google has done a poor job of shipping adequate supply of both Pixels. Despite of Google's inability to maintain supply for its Pixel-branded smartphones, HTC has reportedly already shipped more than 2.1 million Pixel and Pixel XL units to Google since their release in fall 2016. Comparing with Apple or Samsung, the numbers are quite low. However, if we consider how bad the Nexus sales were and Pixels are supposedly available only in a handful of countries, this number seems pretty impressive. 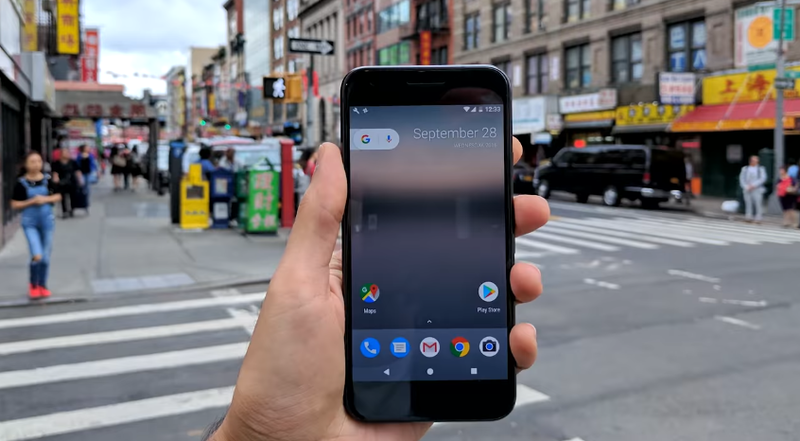 The 2017 Pixel Smartphones are still a few months away and hopefully by then a healthy number of units will be shipped.